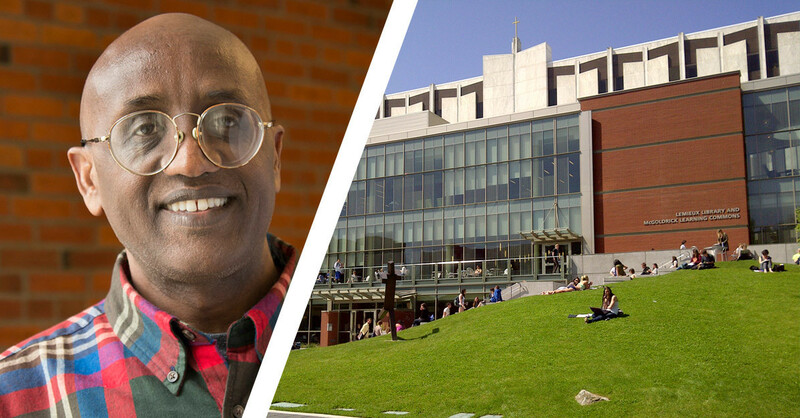 Time: 10:30 – 11:20 a.m.
Dr. Jamal Gabobe will be offering an Introductory Somali language and culture class on the Seattle University Campus. 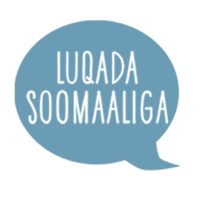 This course will cover Somali language both written and conversation for beginners as well as those who already know some Somali. This class is not for academic credit. Seats are limited so we encourage you to register early! The course detailed above is not taught or managed by One City Project. We are hosting the class registration system as a service provider for the instructor and a collaborator in community building, administration, and outreach. By registering using the payment system above you are agreeing to our disenrollment and refund policy.